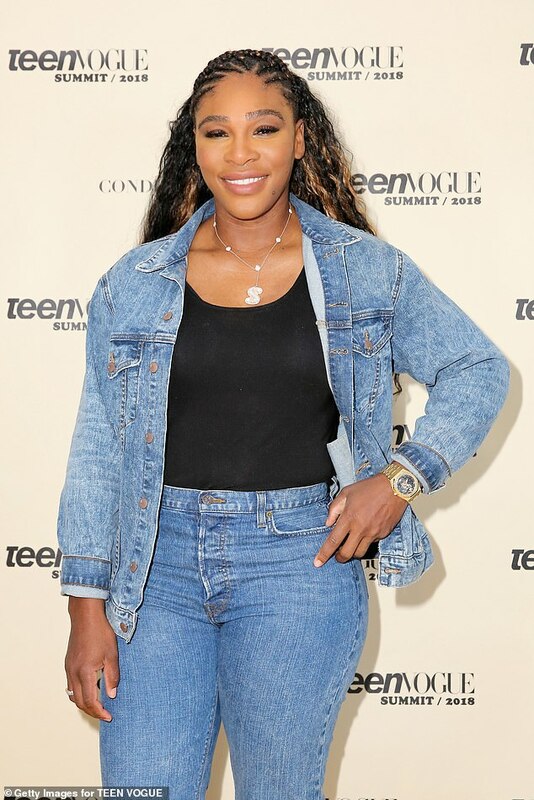 With Princess Meghan Markle expecting her first child with Prince Harry, her good friend, tennis star Serena Williams, has some advice for her. 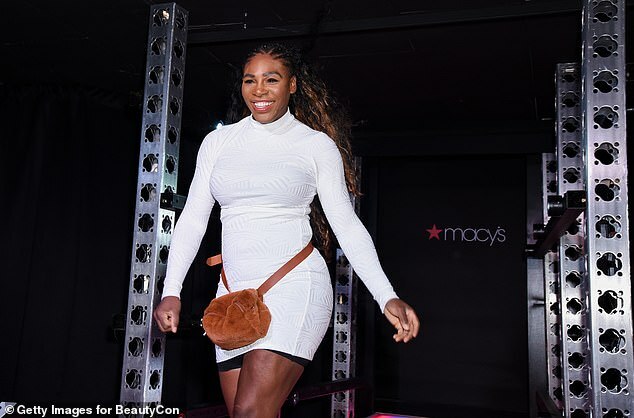 Williams opened up to People at the launch for her Serena clothing line launch in Miami, where she revealed that the Duchess is still the same despite being royalty now. 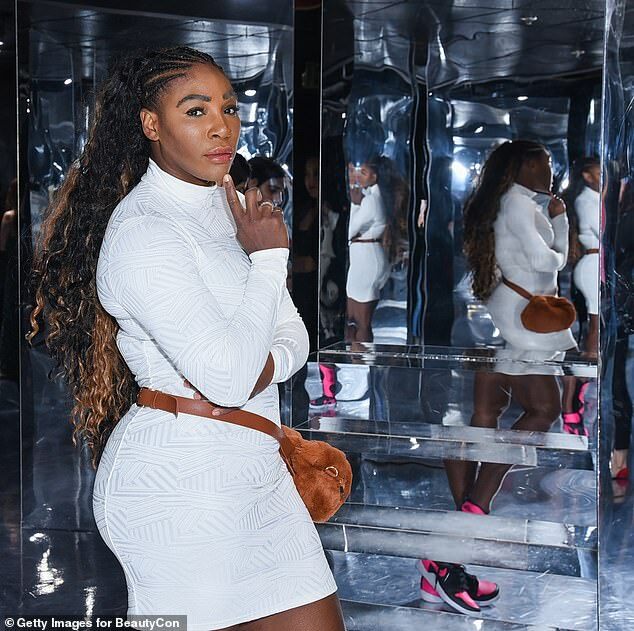 ‘I’m like, “How are you?” and she’s like, “No, how are?” and I’m like, “You’re so sweet, but I’m really asking – how are YOU?” said Serena. 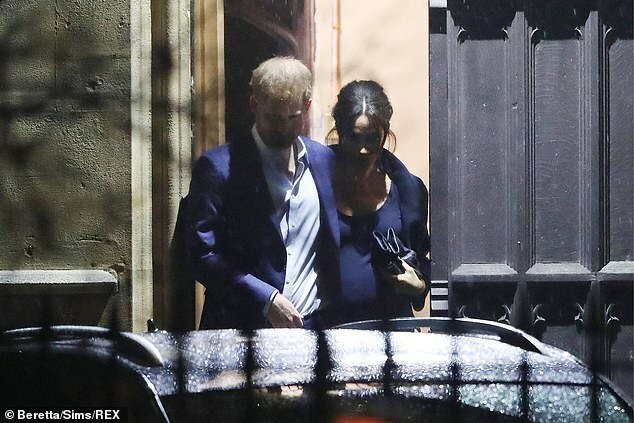 ‘I’m like, “Meghan, stop being so nice…you’re the pregnant one, aren’t you supposed to have hormones, why are you so sweet?” But that’s always been her,’ Williams said of her friend. ‘I don’t know what’s going to happen, I didn’t know how I’m going to have a baby, and it all came,’ she explained. 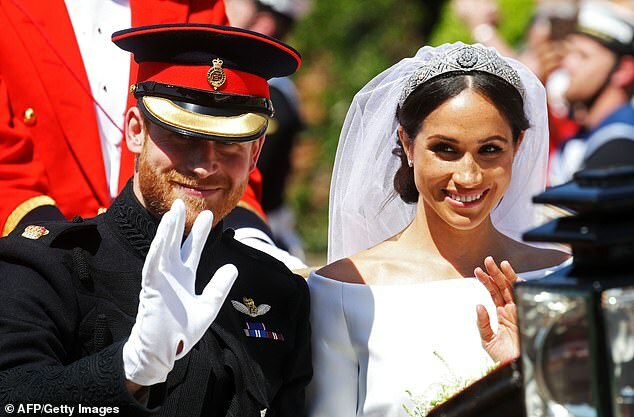 Serena attended the Royal Wedding in May with Ohanian, while Markle cheered on Williams at Wimbledon along with fellow Royal Kate Middleton. Williams and Markle met at the Super Bowl in 2010 and became fast friends. Just four years later, they appeared at the Super Bowl to compete in DIRECTV’s Celebrity Beach Bowl. 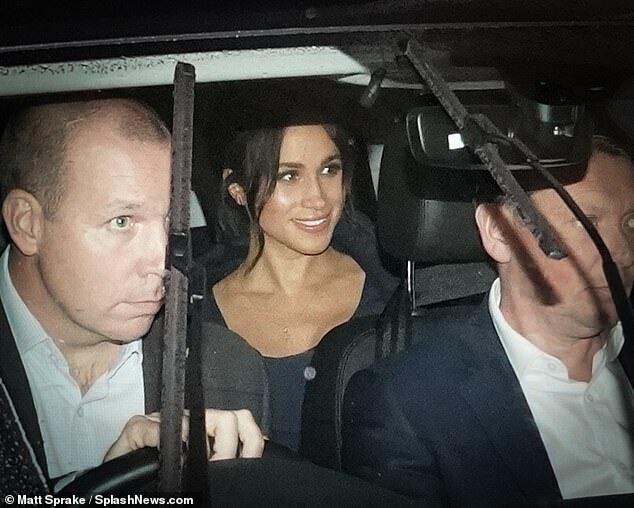 A year after meeting Williams, Markle landed the role of Rachel Zane in USA Network’s Suits, which she starred in for the show’s first seven seasons.